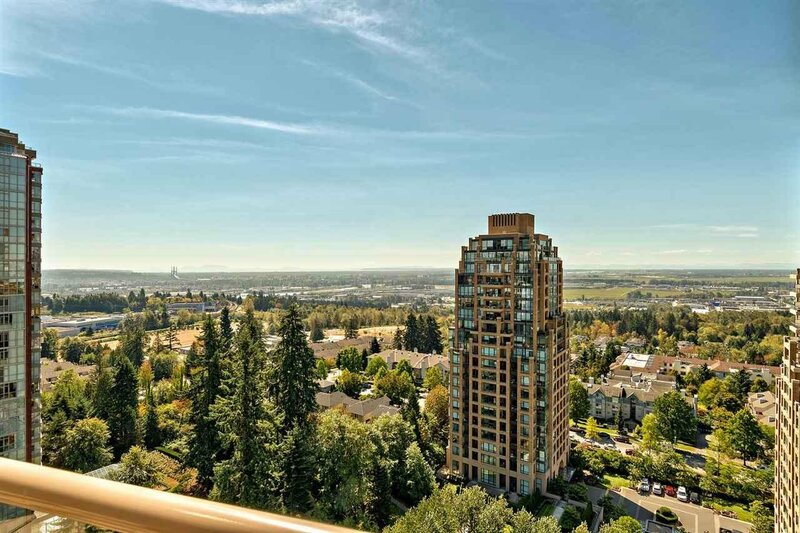 Immaculate, panoramic view from the prestigious' The Belgravia'. 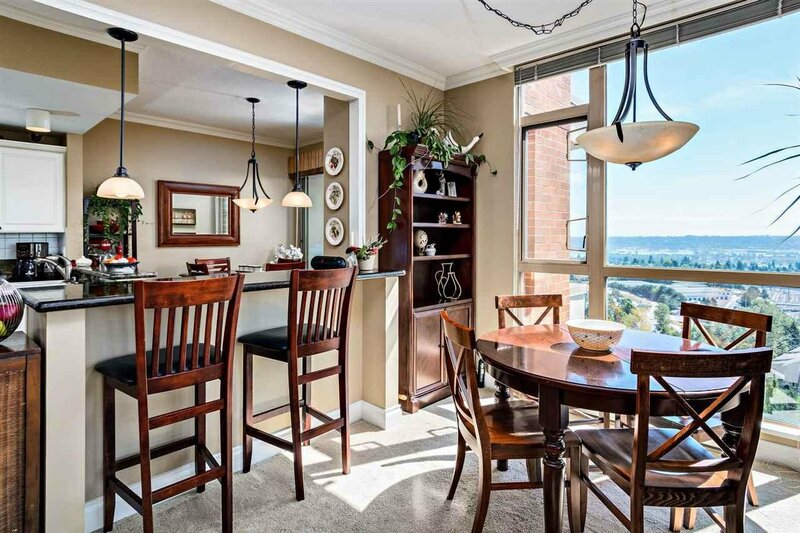 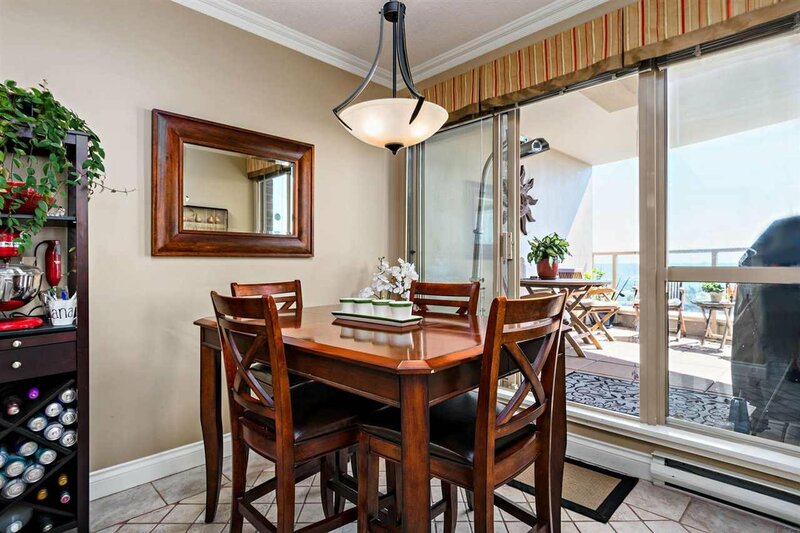 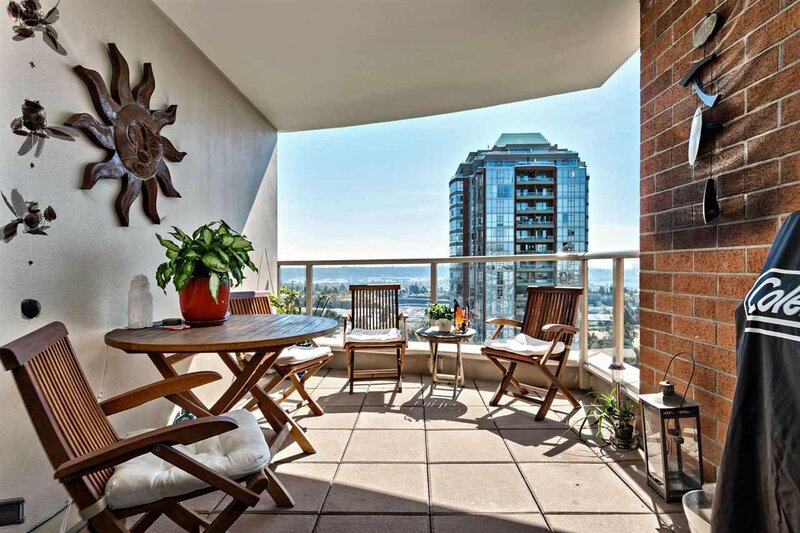 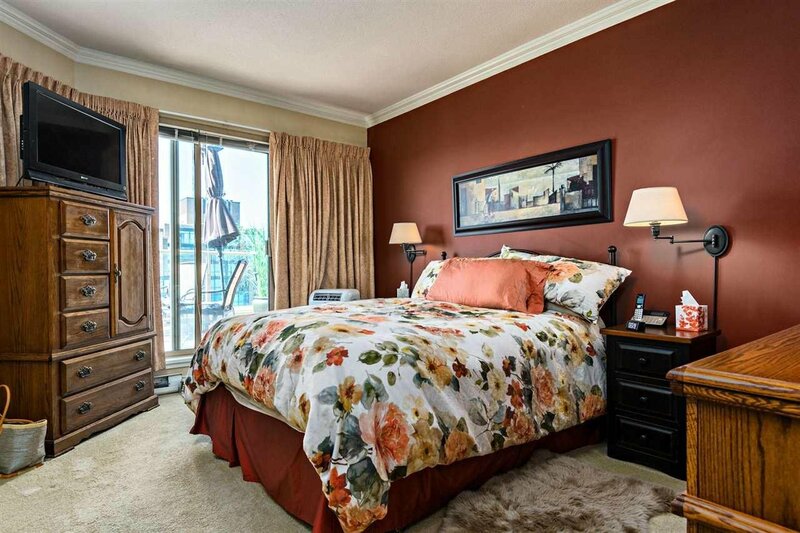 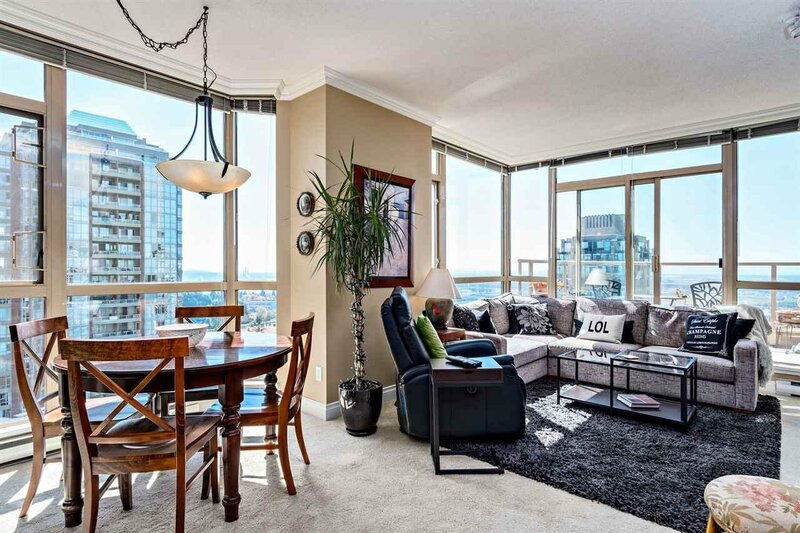 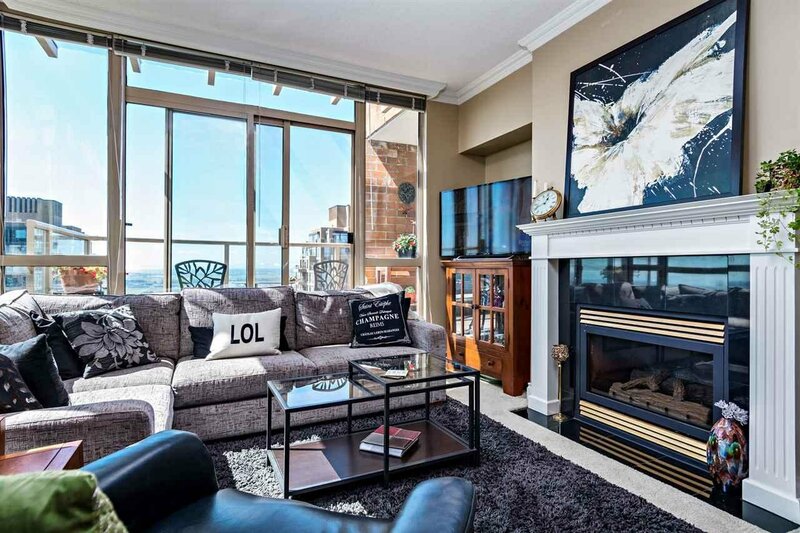 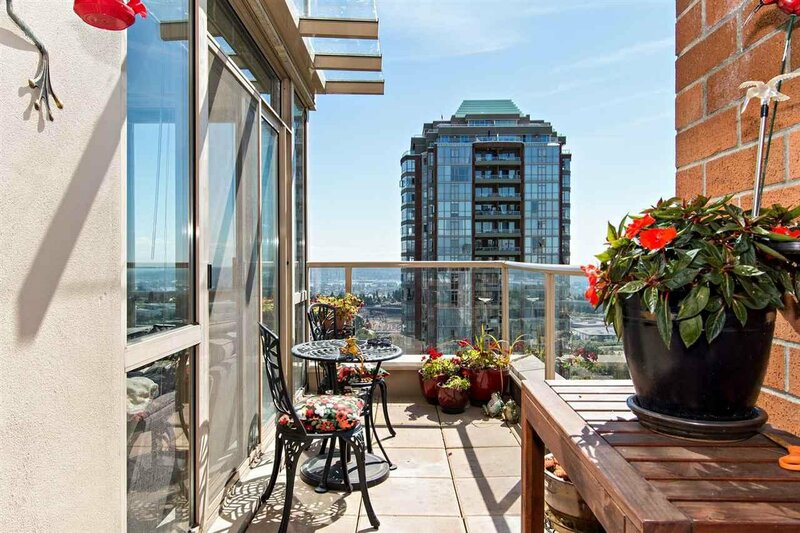 This bright and spacious unit features 2 BR/ 2 bath with 2 large sundecks overseeing Mount Baker and Alex Fraser Bridge. 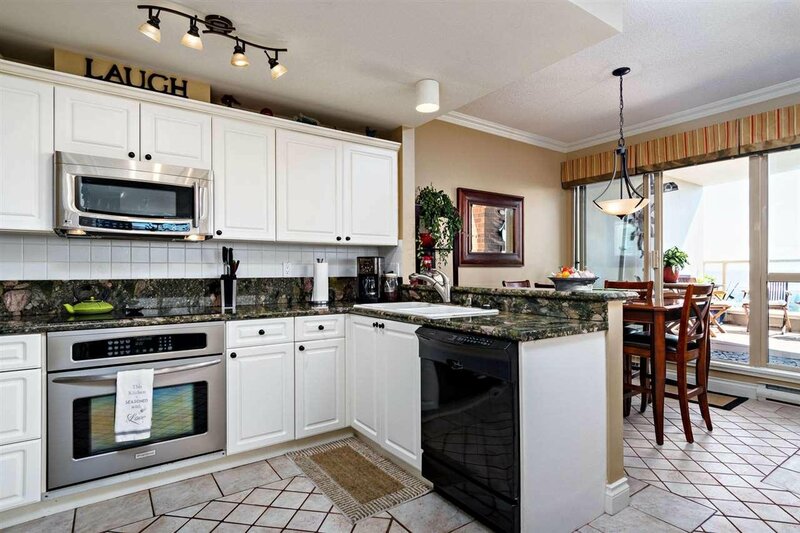 Large kitchen and nook area filled with high end kitchen appliances. 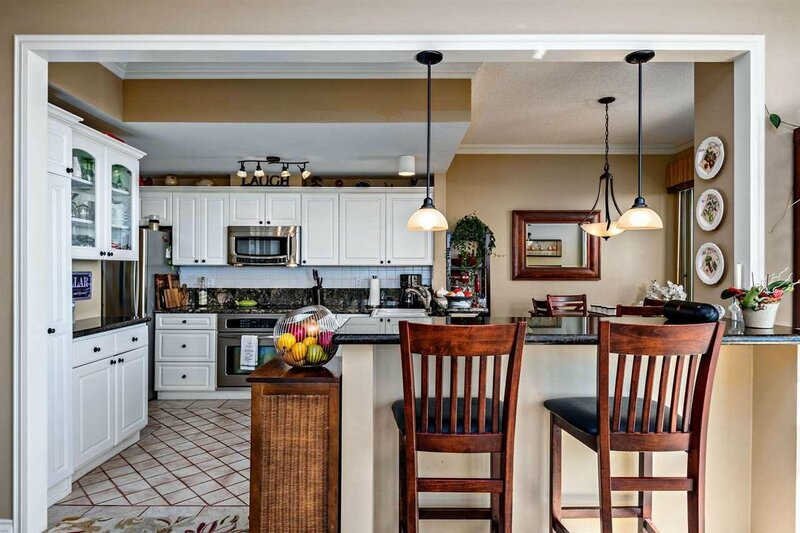 9 feet high ceiling and crown molding with 5 inch baseboard. 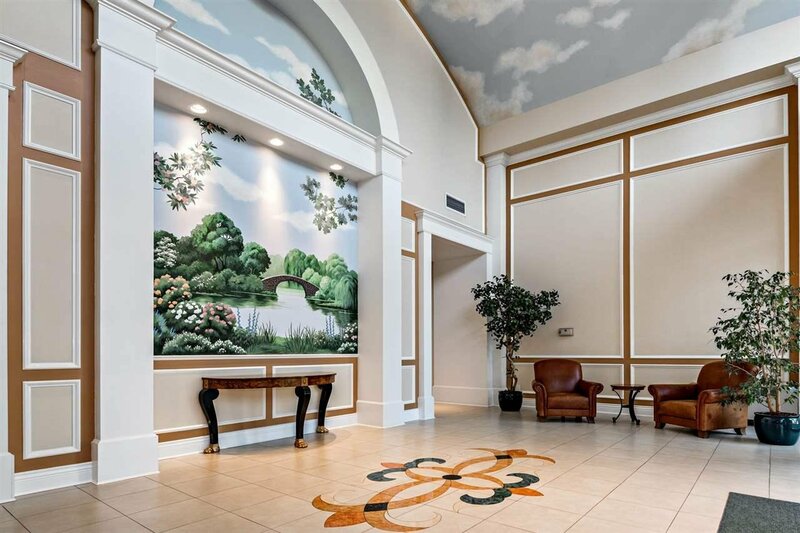 This luxurious well-maintained building has just recently completed the enclosure renewal and major maintenance project in the late 2015. 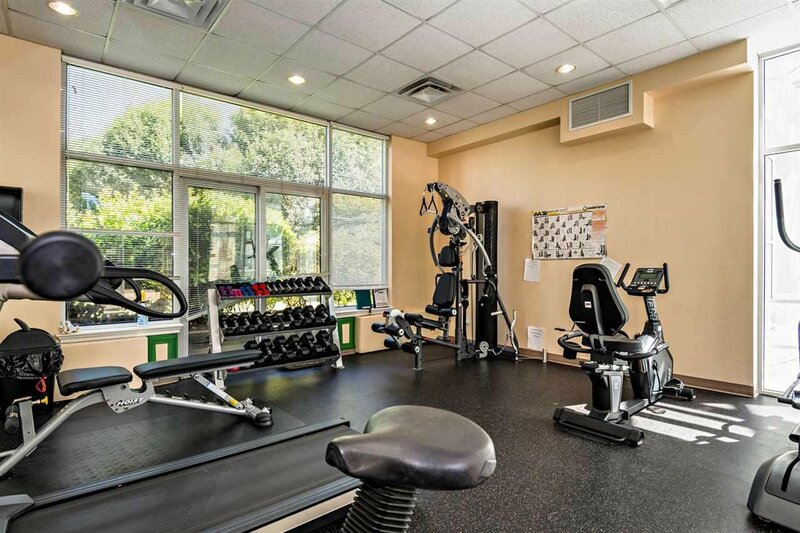 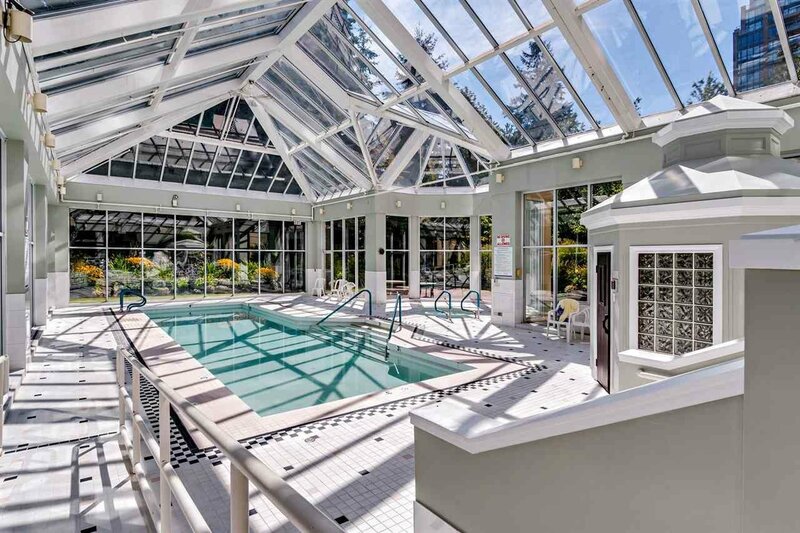 This European style building provides relaxing amenities such as exercise room, guest suite, in house caretaker, indoor pool, sauna, library, whirlpool, pool & table tennis rooms, media room, garden + fountains. 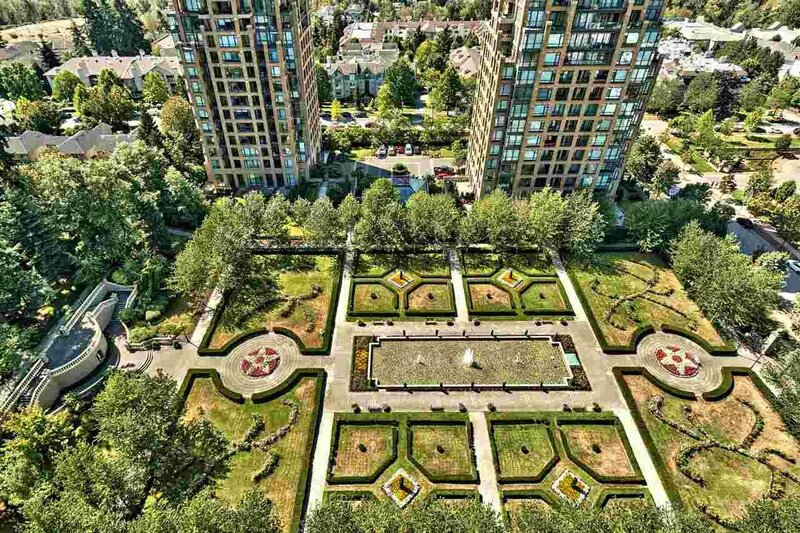 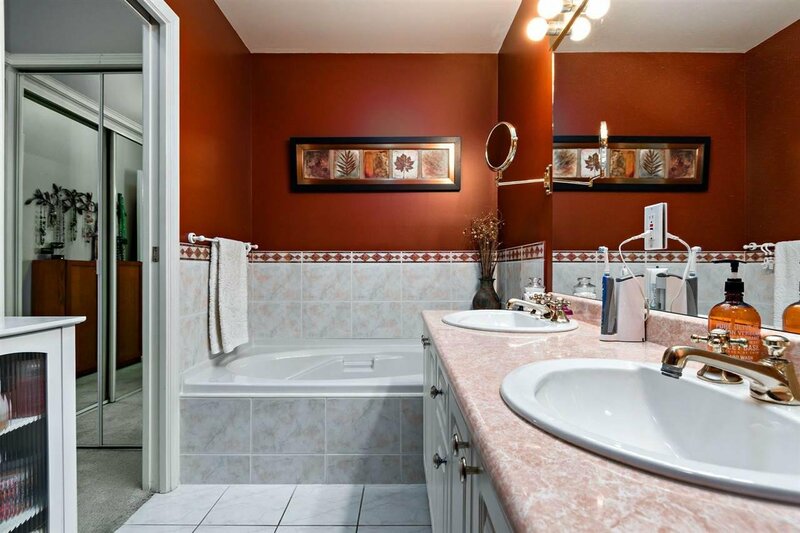 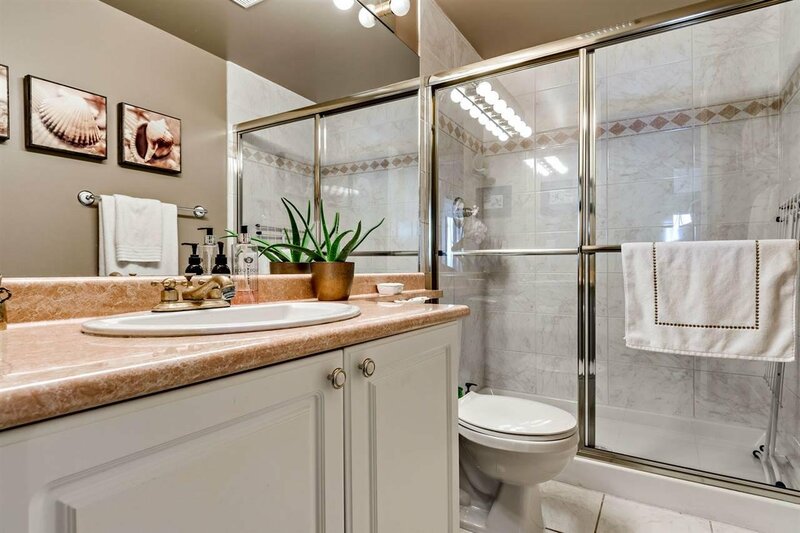 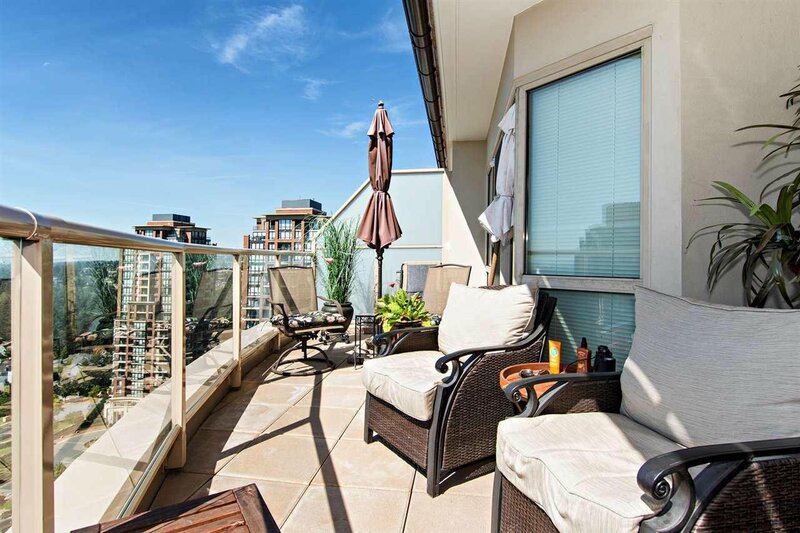 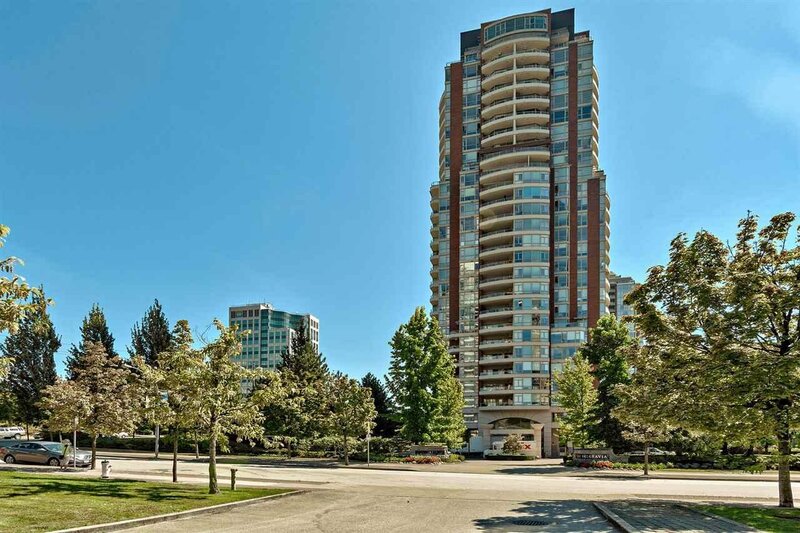 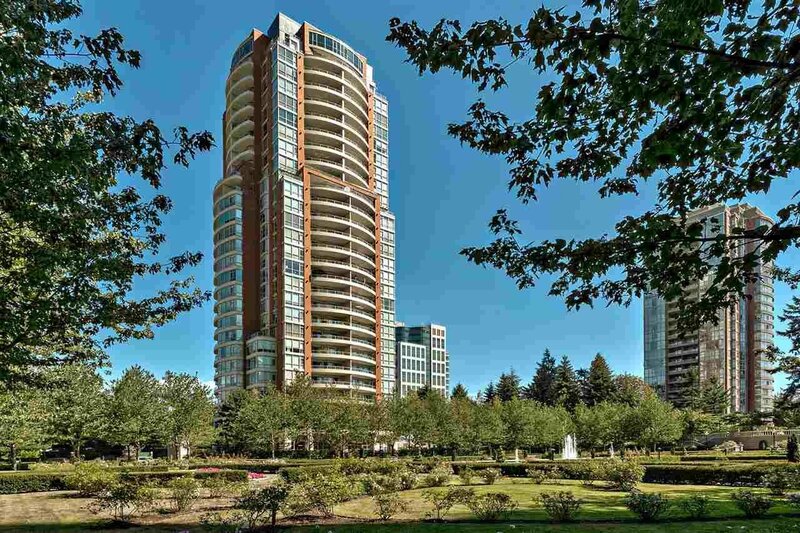 Short walking distance to skytrain, public transportation, Byrne park forest and Metrotown.